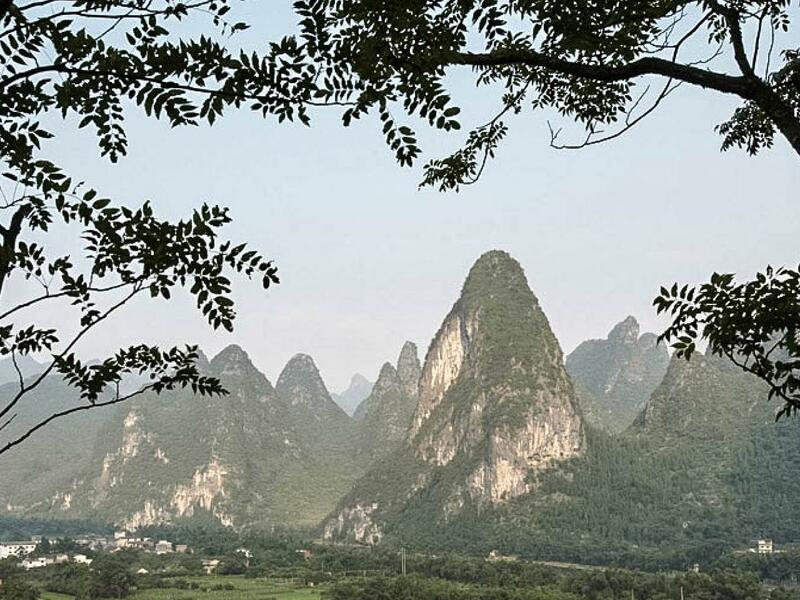 Follow in the footsteps of artists and writers on a journey to Guilin with its steep rising limestone peaks before venturing to capital Beijing for a taste of modern city life, intertwined with historic treasures. Upon arrival in Guilin, you will be met and transfer to hotel. Stay two nights at Guilin Bravo Hotel.. Enjoy a relaxing and unforgettable cruise along the Li River. See unique landscapes of craggy mist-shrouded peaks, unusual rock formations, and fishermen working from their bamboo rafts. The cruise arrives at the bustling village of Yangshuo where you can browse among the small stores and stalls that line the streets before returning back to your hotel.